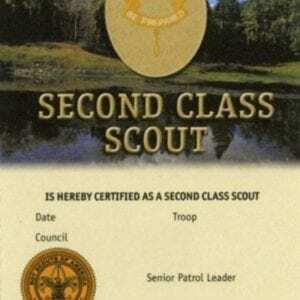 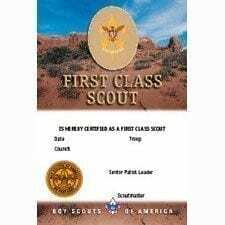 Each Scouts BSA Troop is encouraged to use this single card to accompany the presentation of the cloth rank patch when recognizing each Scout who earns the rank of Star. 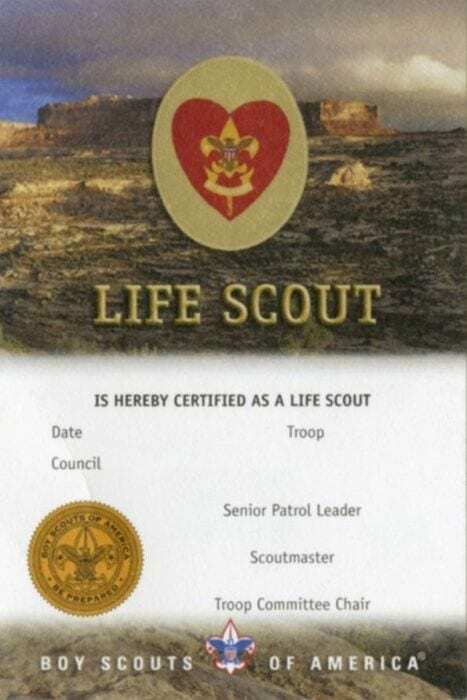 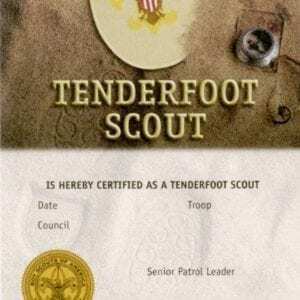 There are spaces on the card to enter the Scout’s name, council it was earned in, unit type, unit number, and signatures of senior patrol leader and scoutmaster. 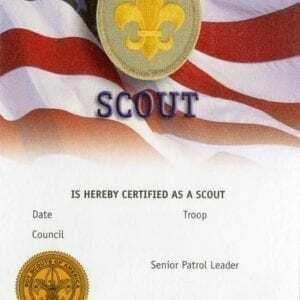 This is a great item to use during a presentation at a unit court of honor.